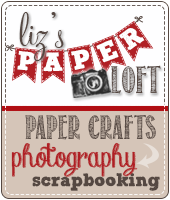 Liz's Paper Loft: Happy Fall ~ Card! Good morning my crafty friends! 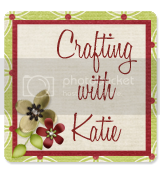 I have a fun Fall card to share with you today. I don't always have time to enter challenges, but I did this week. 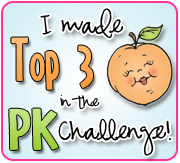 So I headed over to Peachy Keen's blog to see what their challenge was. I'm not sure if you noticed, but lately I've been using nontraditional colors for the seasons. I used blues, creams, and brown for my fall card and The Cornies Peachy Keen faces, to make it even more unconventional! 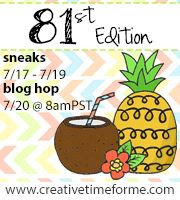 Make sure that you check out "Show Me Your Technique" at My Creative Time today! I know that they will have something exciting to show you!!! Great card! Love the little faces on the leaves. Thank you for sharing! 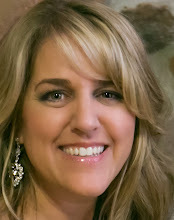 Oh Liz ~ I LOVE the non traditional colors you have been using! Let me just say I LOVE this to pieces! Those faces are ADORABLE on thos leaves! Let alone the sentiment and the papers! Oh those flowers are just GORGEOUS too!! LOVE!!! Love your non-traditional colors for a Fall card! And the leaves are soooo cute! This is beautiful! I love the colors that you used! the flowers mixed with the leaves are so lovely!! This is super adorable Liz!!! LOVE the color and those flowers and of course those adorable PKS!! Looks good.love all the details. 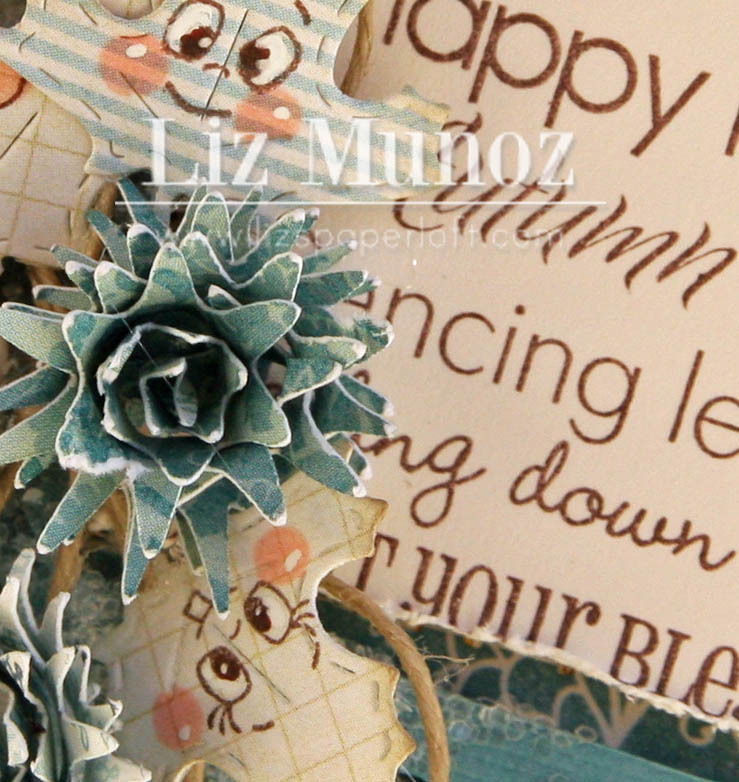 Peachy faces are meant to be on those leaves :D Great job on your card...love the colors! Good luck in the challenge. Liz this is so adorble. It's cute in a way but mostly really pretty!!!! 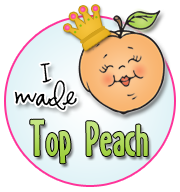 Thank you so much for playing along with us this week at Peachy Keen Stamps. Fabulous card! I love the colours & the happy little leaves - beautiful! Beautiful card Liz! I absolutely love the colors and the cute little faces on the leaves:) Wow, always a treat to visit you! fabulous job! This is adorable, and the face is perfect!!! I stopped by each day last week when you were a guest designer over at Everyday Cricut but didn't have a chance to comment. All your projects were cute, as usual!! ;) Hope you have a great evening. LOVE!!!! The PKS look so awesome on Emma's leaf dies! Great job as usual!!! !